IBM has today announced a collaboration with open source software solutions provider Red Hat that will provide the hybrid cloud infrastructure to help customers efficiently run cloud applications using OpenStack APIs. Under this collaboration, IBM and Red Hat plan to jointly market and sell the new offerings for private cloud deployments, including workload migrations, disaster recovery, capacity expansion, and data center consolidation. The strategic collaboration between IBM and Red Hat is designed to enable clients to more easily adopt open source products and OpenStack cloud software while preserving their existing investments and creating new business opportunities. Our collaboration with IBM is aimed at helping enterprise customers more quickly and easily embrace hybrid cloud. Now, customers who don’t have in-house expertise to manage an OpenStack infrastructure can more confidently consume Red Hat OpenStack Platform and Red Hat Ceph Storage on IBM Private Cloud. Additionally, as part of the agreement, Red Hat Cloud Access will be available for IBM Cloud by the end of Q2 2017, allowing Red Hat customers to move eligible, unused Red Hat Enterprise Linux subscriptions from their data centers to a public, virtualized cloud environment in IBM Cloud Data Centers worldwide. Now, clients will have the ability to more quickly provision cloud infrastructure and, via Red Hat Cloud Access, migrate their existing workloads and Red Hat subscriptions to IBM Cloud or use the software and infrastructure on a pay-as-you-go basis. This step enables companies to better preserve and extend their Red Hat software investments while providing the global scale and efficiency of IBM Cloud. 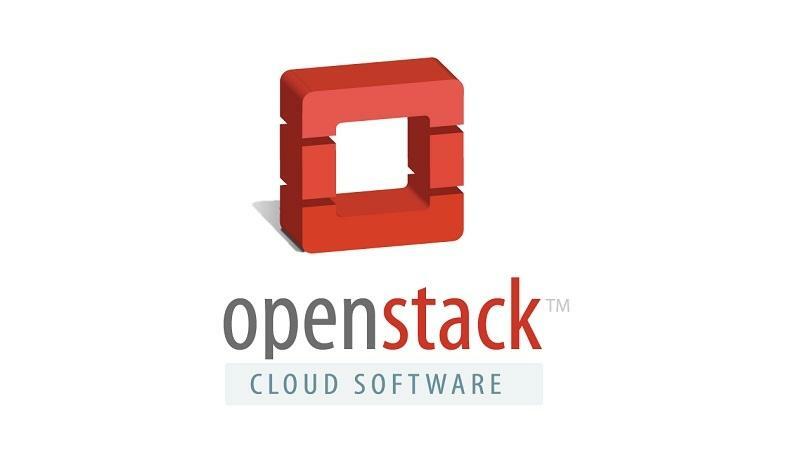 OpenStack is a free and open-source software platform for cloud computing, mostly deployed as an infrastructure-as-a-service (IaaS).